Arriving in Paris by train is one of the easiest and most desired methods of transport by our European neighbours. 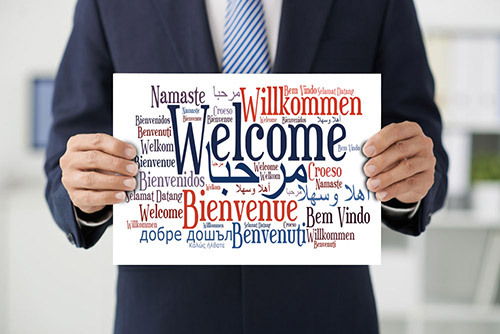 Upon your arrival, our friendly and experienced chauffeurs will be waiting for you with a name board in hand and for your departure, will ensure that you are never late for your departing train. We'll make your Paris Train Station Transfer something to remember! 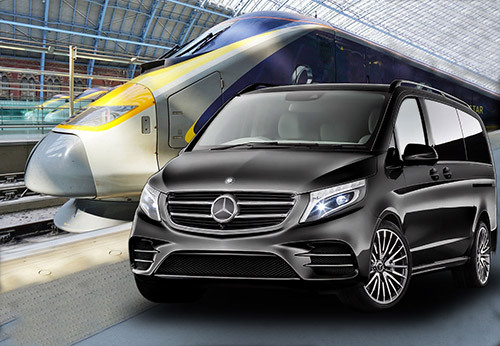 Professional and reliable, our Train Station Transfer with chauffeured car service lets you sit back and relax, free from any stress surrounding your journey. Our executive car service will ensure your train station transfer in Paris is completed smoothly. As we understand that no two passengers are the same, you will be welcomed in one of our luxury car hire and limousine services for your tailor made journey. Our chauffeurs are extremely familiar with the Parisian roads, ensuring you get to your destination as quickly and as safely as possible.